For years the arts and cultural industry has been on edge. We keep waiting, and perhaps hoping, for packages that yield our largest quantity of repeat attendance to die. Why? Is it because our friends in the media annually declare subscriptions are dead? Or do we want to be the first to say, “I told you so?” Does getting on the bandwagon early allow us to plan, so we’re ready for their demise? At TRG this statistic doesn’t surprise us, as our clients routinely experience subscription growth. It’s not easy. It takes investment, discipline, and a lot of hard work. For example, San Diego Repertory Theatre partnered with TRG Arts on building their subscription plan for their 2018-19 season. By early August, they had already surpassed their total subscription results for each of the three previous seasons. Even with data like this, we still encounter skepticism. There is a product offering that has captured attention and generated excitement in our industry: membership. Netflix, Amazon Prime, and Spotify are all membership models. Plus, the comforting conventional wisdom is that Millennials are trained to buy memberships. They solve two problems at once: you never again have to go into a meeting to brainstorm how to attract more Millennials and to defend subscriptions. The answer appears to be easy—switch to a membership model. Some of our clients have asked us to contemplate the ramifications of this kind of shift. They want to know which one wins: subscription or membership? First, we acknowledge there is a wide range of membership models. They tend to fall into two buckets. The first is more transactional and offers access to experiences, and the second is associated with donations and benefits based on giving level. 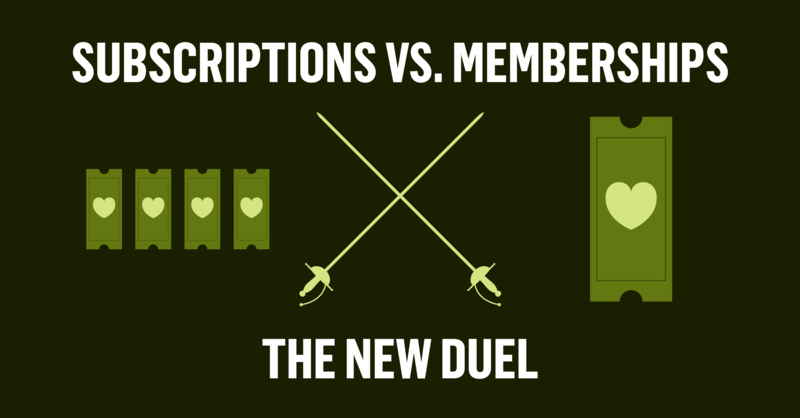 We analyzed the data for a client who offers memberships that feature access to performances. This client also offers subscriptions. 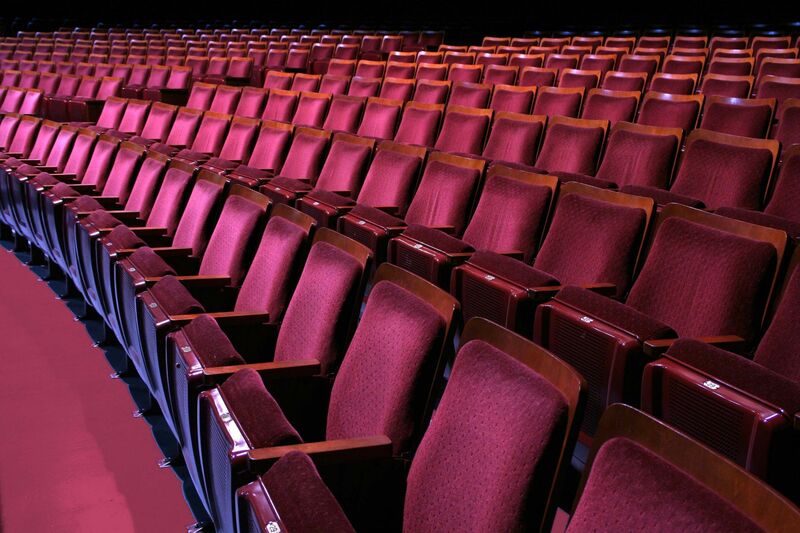 The main benefit of their subscription option is same-seats for a series of performances. Their membership model allows for early and exclusive access to single tickets. For this organization, subscribers can also add-on a membership. What we discovered told a very interesting story. Subscribers who added-on a membership had the highest annual ticket spend of $653, and those patrons attended an average of 15 events per year. Members without a subscription attended 16 events annually, though they had a lower average annual spend of $321. 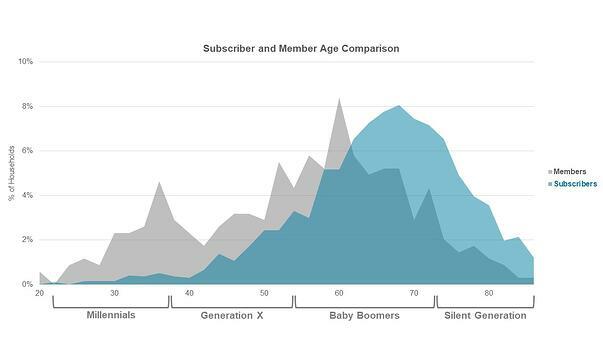 When you look through a generational lens at this example, Baby Boomers made up the highest percentage of subscribers and members. Millennials made up the smallest percentage. We see a spike with Generation X taking up membership that indicates it’s a good option to start the multi-buying habit. While there is more to learn, our initial takeaway is that membership can be an important addition to the loyalty continuum, but it should not replace subscription altogether. Adding-on a membership that gives a subscriber the chance to get special access to tickets and experiences drives more sales and more attendance. It builds more engagement. Though it leads us to wonder if the industry can think bigger and, in turn, grow? If we look at them through Reichheld’s lens, subscription and membership are vital vehicles to help us better marry the service of tickets with the life-enriching art we create and present. Eric Nelson is the Client Engagement Officer at TRG Arts. TRG Arts is an international consulting firm that teaches arts marketers, fundraisers, and executive leaders a patron and loyalty-based approach to increasing sustainable revenue. TRG Arts is a proud sponsor of Digital Marketing Boot Camp for the Arts 2018.